Find the best hotel offers Dubai has with early holiday plans . 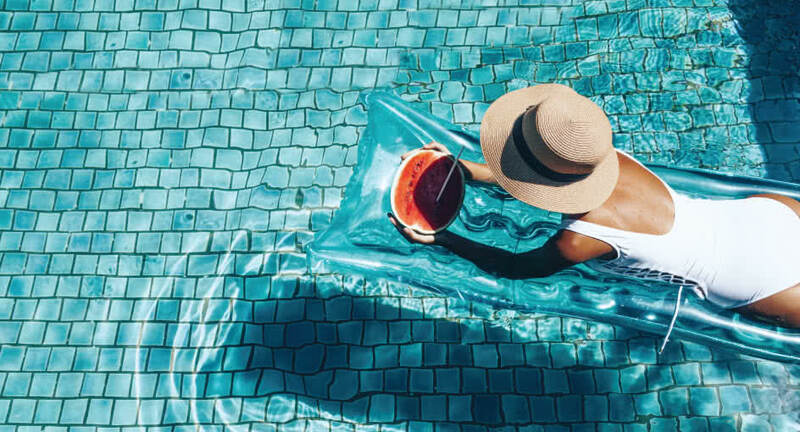 All bookings made on anantara.com will be rewarded with resort credit of AED 150 per stay for rooms or apartments and AED 400 per stay for villas. This credit can be redeemed at any of the resort’s restaurants and bars, Anantara Spa, or for a longtail boat ride. Above rate is subject to a 10% service charge, 5% VAT and 7% municipality fee, as well as a Tourism Dirham charge per bedroom per night of AED 20. A full deposit non-refundable prepayment is required at the time of booking.